To be the fast cruises of choice for discerning customers on all the routes we cross. 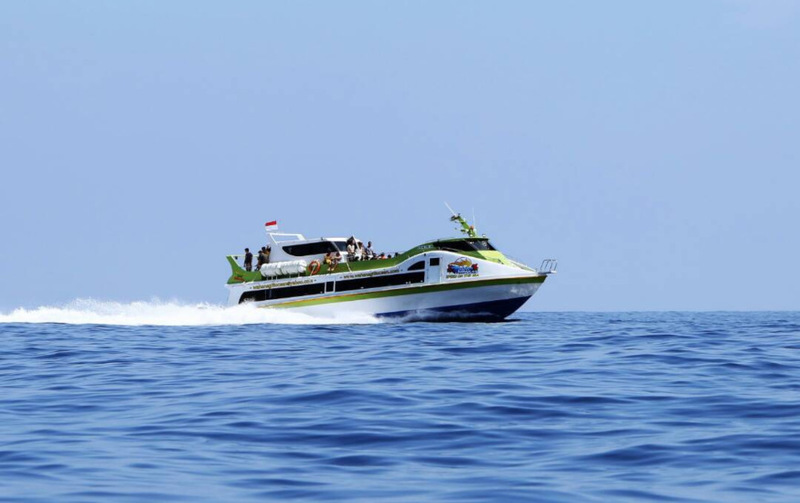 We provide easiness, efficiency, safety, comfort, speed, reliability and at an affordable price, all for your convenience for trips to Lombok and the Gili islands. 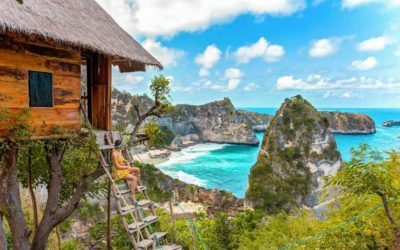 There are increasing numbers of westerners living on the Gilis, and operating businesses ranging from dive companies to resorts. There is a strong environmental focus as the reefs were damaged in the past. 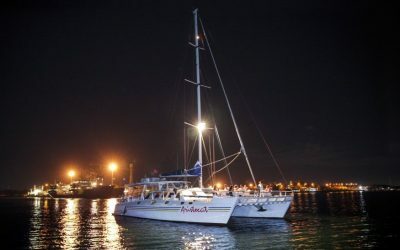 While previously most people came to dive, snorkel and party, now a wider spectrum of visitors including families and couples are enjoying the islands. The focus remains on the beach and in the sea. There are also many options to wine and dine, visit a spa or hang out and meet new friends. 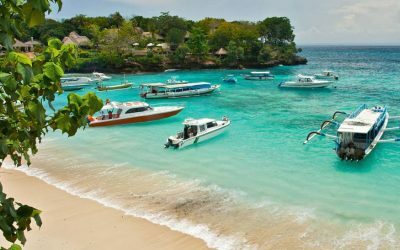 Strictly speaking, the name “Gili Islands” is rather redundant as Gili simply means “small island” in Sasak, but the name has stuck and is universally used and understood in Lombok. There are also some other islands off Lombok called Gili Something, eg. Gili Nanggu and Gili Gede, but these are located to the southwest near Lembar, quite a distance from the “main” Gilis. This boat transfers using vessels are powered by 6x Suzuki 250 HP brand new engines. 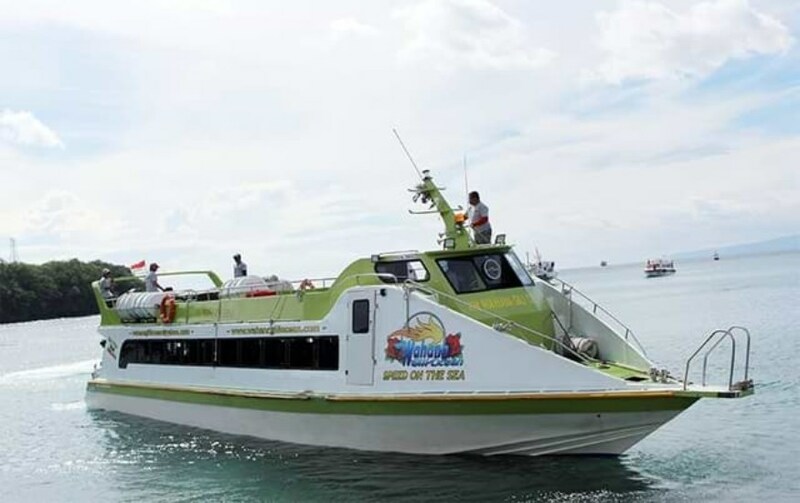 118 passengers can be carried by each vessel which can cruise at 35 knots. All engines have met the international standard which have been certified and guaranteed. 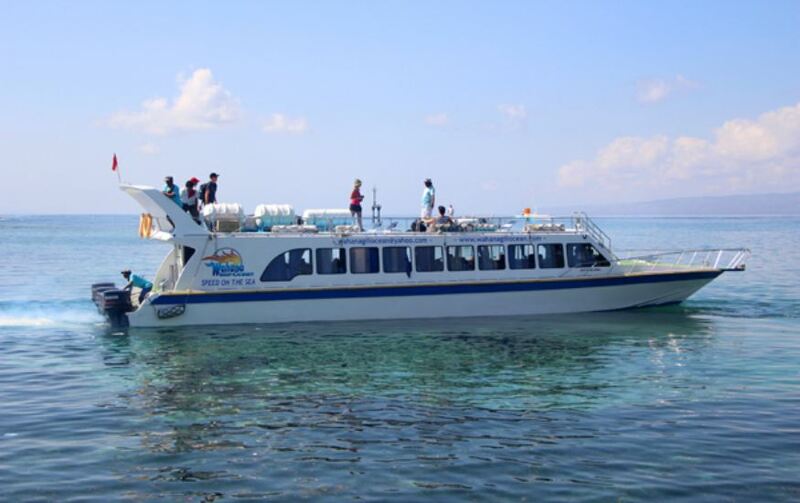 Gili Fast Boat is surely a smart solution if you wish to have a large number of relatives or friends traveling together with you. The combination of our fleet’s large capacity and brand new engines offers a total comfort and safety, giving you the feeling as if you were on your own private boat.